Activist investor Carl Icahn and gaming operator Caesars Entertainment Corporation (NASDAQ: CZR) reached an agreement Friday on the composition of the casino operator's board of directors. Icahn confirmed a 9.8-percent stake in Caesars in February and demanded the company explore strategic alternatives, including a potential sale of itself. At that time the billionaire investor said he planned on pushing a slate of directors at the company's annual shareholder meeting. A resolution was reached Friday in which both sides agreed to add Keith Cozza, Courtney Mather and James Nelson to Caesars' board of directors effective immediately. In return, three existing directors will step down immediately. Icahn reserves the right to appoint another representative to the board if a new CEO who is acceptable to the new directors is not named within 45 days. 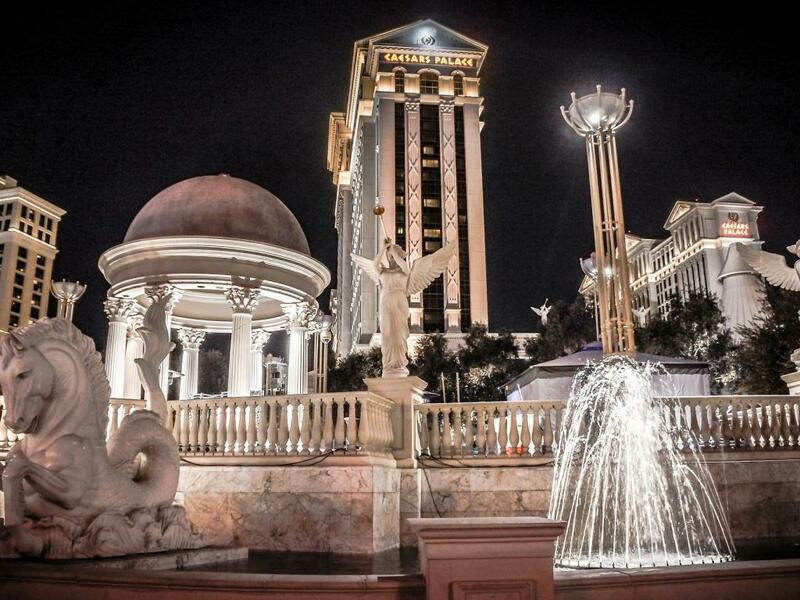 The report helped push shares of Caesars higher Friday. Caesars Chairman James Hunt said in a statement that the addition of Icahn's slate of directors brings "diverse and relevant experience" to the table in order to continue "ongoing efforts to further enhance value for all shareholders." Icahn said the "best path forward" for the company includes "a thorough strategic process to sell or merge the company." 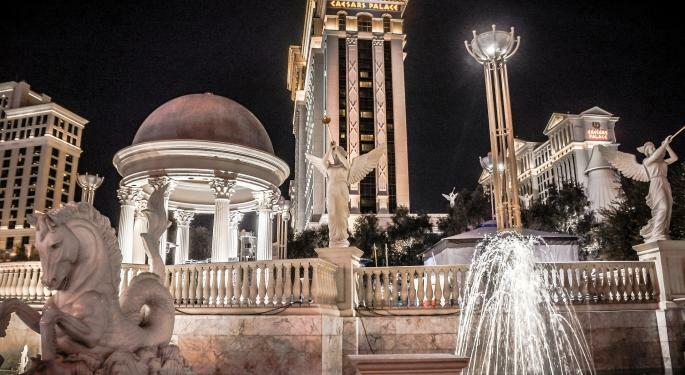 This would make Caesars the "most powerful competitor in Vegas," he said. The agreement between the two parties calls for Icahn to vote all of his shares in favor of each of Caesars' board nominees at the upcoming 2019 shareholder meeting, which has not yet been scheduled. The meeting will also include provisions to further enhance the governance process, including permission for shareholders who own at least 15 percent to call a special meeting and prohibit the adoption of a stockholder rights plan with a triggering threshold below 20 percent.